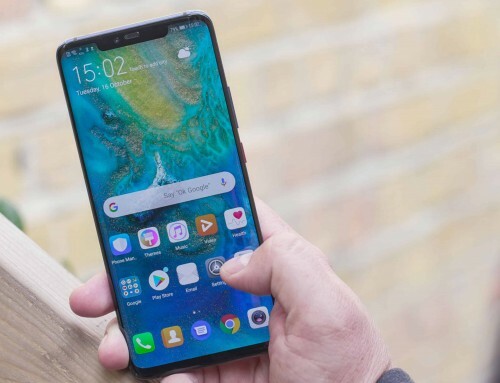 This comprehensive guide will show you how to unlock Samsung Galaxy A9 using a free code from EE, O2 or Vodafone UK. 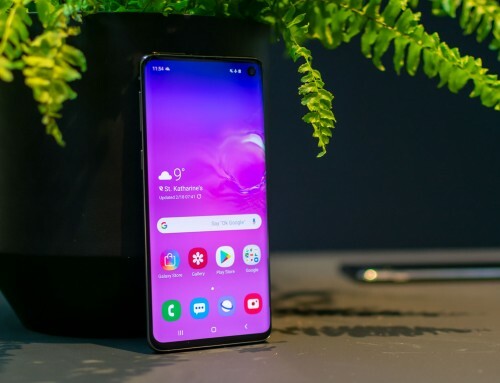 Importantly, the exact same process outlined in this guide applies to the Samsung Galaxy A8, A7, and many other handsets such as unlocking the Samsung Galaxy S9. Newly released for November 2018, the Samsung Galaxy A9 is beaut of a handset. 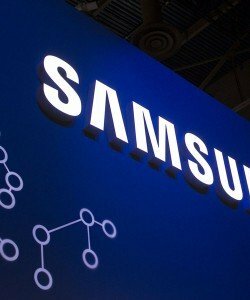 Note: This Samsung Galaxy unlock code service can unlock all models. This includes the Samsung Galaxy A9 Pro S9, S8, S7 Edge, S6, S4 and many many more. 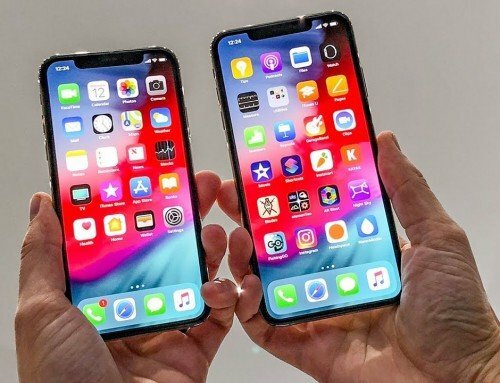 Clearly being released for the festive season, it aims to be the best smartphone available in the UK in the lead up to Xmas 2018. Obtaining your free Samsung Galaxy A9 unlock code is not as straight forward as any of us would like. As a result, our handy guide will lead you through what can be done to ensure you don’t get ripped off by scams or wait weeks for the unlock code to arrive from EE, O2 or Vodafone. To Unlock Samsung Galaxy A9, A8, A7 you’ll need an unlock code from EE, O2 or Vodafone. Unlock Samsung Galaxy A9, A8, A7 with our low cost unlock code. You’ve been under contract for less than 6 months. You purchased the handset second-hand from a friend. If any of the above apply, the likelihood of O2 UK, EE UK or the Vodafone UK phone network providing you with an unlock code is pretty much zero. You don’t need an account with O2, EE or Vodafone. It costs just a few pounds and takes only a few minutes. Your unlock code can be with you in just a few hours. For most people that’s reason enough to buy your Samsung Galaxy A9 unlock code from NetPal. Within a few hours (depending on network) we’ll send you your A9, A8, A7 unlock code along with a full set of detailed instructions on how to enter it. It’s important to note that with Vodafone and O2, you only get the unlock code (NCK) and not the Defreeze code (MCK). The unlock codes for both these networks are cheaper as a result. If you require the Defreeze code for Vodafone or O2 you will have to purchase the ‘Any UK Network’ service. 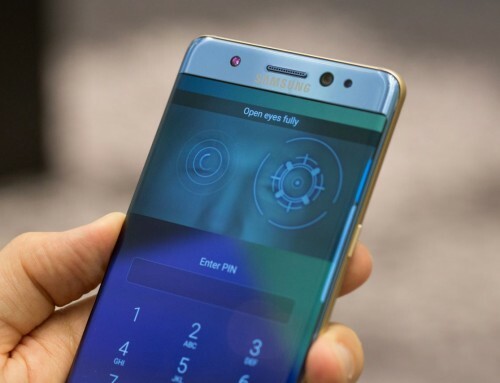 For many people this Xmas, this will undoubtedly be the best (and most straight-forward) method to Unlock Samsung Galaxy A9, A8, A7 from O2, EE or Vodafone UK using a SIM unlock code. Begin with your Samsung handset switched off. Switch on your handset and slide to unlock. When prompted enter your unlock code. 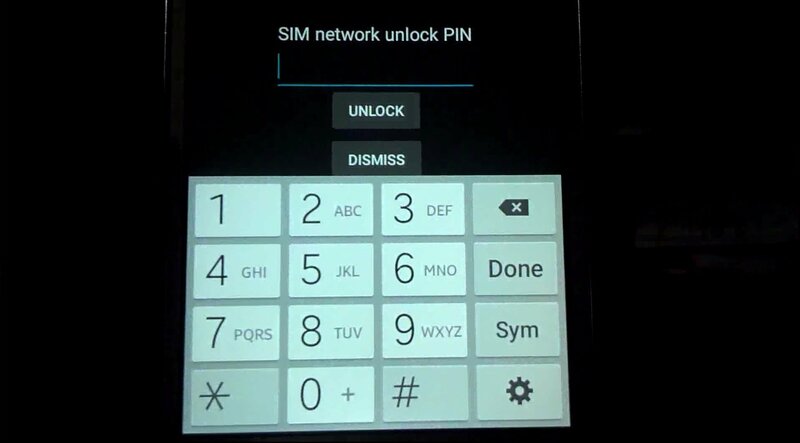 A comprehensive set of instructions on how to enter your Samsung unlock code can be found here. The screenshot shows where to enter your Samsung Galaxy A9, A8, A7 unlock code. If after entering your unlock code (NCK) you receive the message ‘unlock request unsuccessful‘ or something similar you will need to enter your defreeze code (MCK). Doing so will reset the system and allow you to re-enter your unlock code. Getting your Samsung Galaxy A9 unlock code from O2 UK. 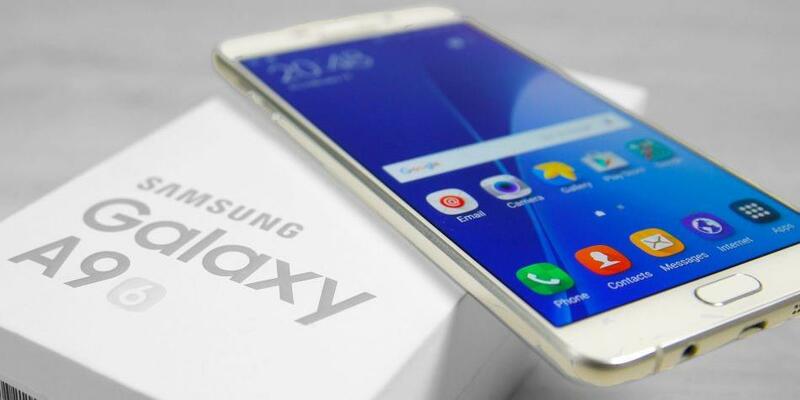 Applying for a free unlock code for your Samsung Galaxy A9, A8, A7 from O2 can be a straight-forward process. Unfortunately, actually receiving the code can be a hit and miss affair. Many O2 customers report codes not working or having to weeks for the code. Screenshot: You will need a My O2 account in order to unlock your Samsung Galaxy A9, A8, A7. If you’re an O2 customer the company recommend you login to the MY O2 App or My O2 online. If you want to unlock your O2 iPhone we also have a guide available for that too. If you don’t have an O2 account you will need to complete their unlock request online form. Get a free unlock code for Galaxy A9, A8, A7 from Vodafone. If you’re already a Vodafone customer getting your network unlock code (NUC) for your Samsung Galaxy A9 Pro, A8 or A7 will be easier. It’s important to understand that this is not always true, especially so if you’ve been a customer for less than 30 days. 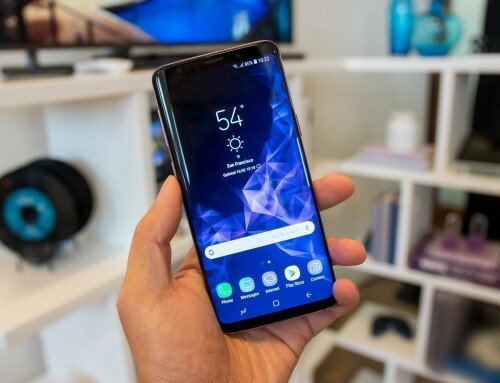 Although Vodafone UK won’t charge you, getting your Samsung Galaxy S9 unlock code from them can be difficult. Firstly, you have to be a Vodafone customer for at least 30 days. This means you’ll have to sign-up for a SIM only deal or Pay-as-you-go SIM deal. After which you’ll have to use the SIM and wait for 1 month. If you are a Vodafone customer you can go straight to the Network Unlock Code request form on their website. You’ll need all your customer details and your IMEI number to complete the form. Obtaining a Samsung Galaxy A9 unlock code from EE UK. As with the other networks, getting your Galaxy A9 Pro, A8 or A7 unlocked from EE is easier if you are already a customer. Unfortunately you will have to wait at least 6 months before they will issue you one. This is true of all handsets including Samsung and iPhones. Most notably, EE UK do indicate they will provide your unlock code within a 3 days period. They also say you may need to wait 10 days in total. You only have to look on the forums for all the problems EE customers have getting a Samsung Galaxy A9, A8, A7 unlock from them. Essentially we can provide a network unlock code for the Samsung Galaxy A9 Pro, A8, A7, S9, S8, S7 Edge and many more. You you want to unlock your Samsung handset choose NetPal.